As you may be aware, the Tropical Storm Nate that hit the Nicaragua’s Caribbean Coast and affected our Pacific Coast last week, forced the government to declare a national emergency. The most affected area is the Pacific Coast. From the Nicoya Peninsula to the border with Panama as the storm pulled the water from the Pacific to the Caribbean. Including the Southern Savegre and the Pacific Mountains of Monteverde. Several of the routes have already been opened. However, some of them remain closed or are in very bad condition due to landslides, flooding, and collapse produced by the rains of the last days. And the route to the Central and South Pacific (#27). 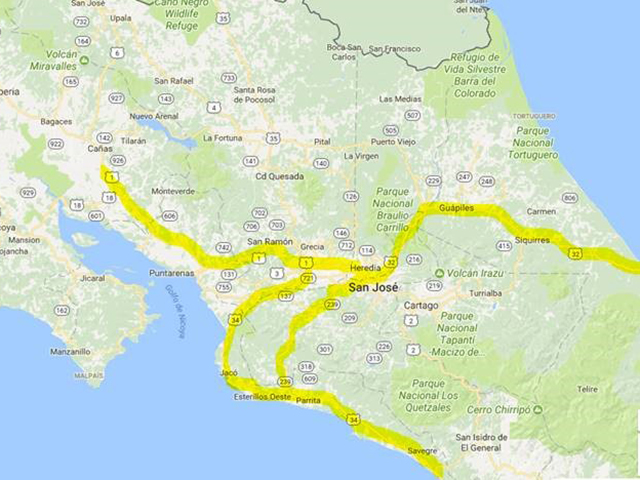 The routes to Nicoya, Santa Cruz, and Samara Beach. Zarcero to San Carlos (Northern Route). Mostly all National Parks are re-open. 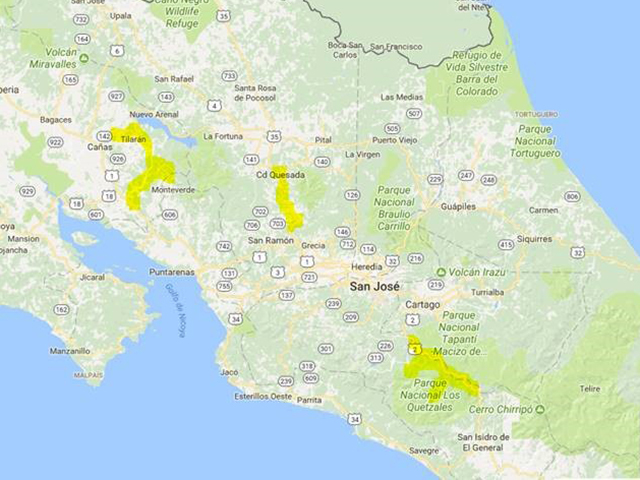 Although, the Parks on the North Pacific region and the Southern Talamanca Mountain Range, including the area of Savegre remain closed. 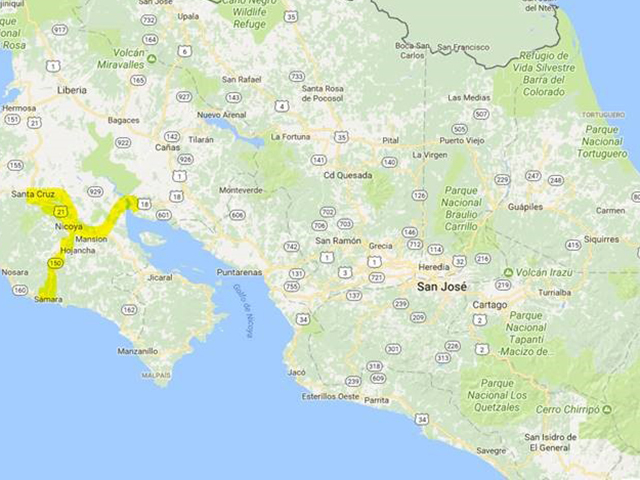 The major touristic areas affected are Monteverde and Savegre. Due to the closing of the roads and the present work of cleaning some of these routes and communities by big machinery, we are substituting the visit of these two areas to other locations that were not affected directly by the storm. We are contacting every one of our clients that are affected due to these changes and confirming them the alternative solution so they can continue safely with their holidays. If you have clients in the country, or that will be arriving within the following weeks, our Sales personnel will be contacting you shortly with the details of the changes required for operating your client’s program. If you need more information, do not hesitate to contact us by email, or you can call us to our office from 8 am to 5 pm Central time. Our emergency number is working 24/7 for our client’s safety and support: 00 (506) 8714-5127.